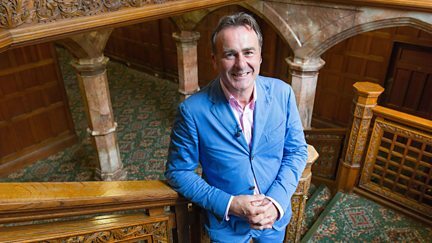 Series 13 - 30 Minute Versions ‹ Flog It! Browse content similar to Series 13 - 30 Minute Versions. Check below for episodes and series from the same categories and more! Flog It! comes from the magnificent cathedral city of Gloucester. Paul Martin presents from Gloucester Cathedral with Phillip Serrell and Michael Baggott. Paul Martin presents from Wrest Park, a Georgian manor house.